With the latest round of fighting in Gaza over, it’s time to take stock of what can be learned from the conflict. In Israel the military and diplomatic lessons will be examined. Abroad, where most people get their information about the conflict, there is one key aspect of the information war that we need to confront: How did Hamas largely succeed in managing the media output from Gaza? To portray itself as the righteous victim. To portray Israel as the powerful and merciless aggressor. Why did the Western media collaborate with Hamas’s goals? To answer this question we have to know a little about how the media operates in Gaza. Israel has a high number of resident correspondents, certainly more than any other nation in the region (the surrounding countries are not exactly havens of free press). But the number of resident reporters is dwarfed by the numbers who are “parachuted” in for brief periods to cover hot news like the recent fighting in Gaza. These journalists are usually ill informed on the regions they are covering, live and hunt in packs, and are consequently disproportionately dependent on local Arab “fixers” to provide access to the scene of news events. 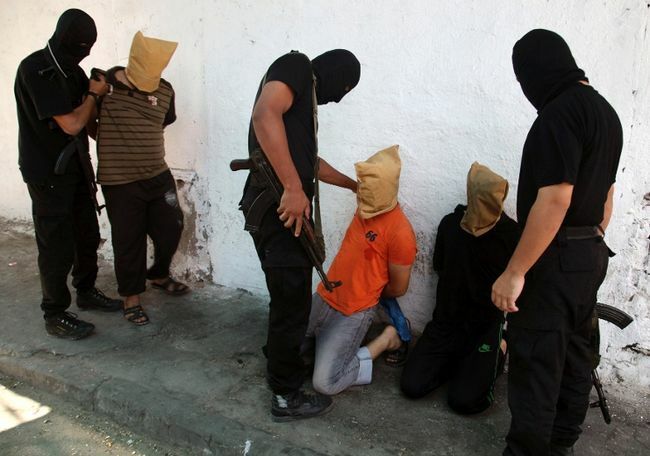 In Gaza the press corps were hosted by Hamas and their agents and funneled toward the scenes that the Islamists wanted covered. Experienced journalists are used to this sort of manipulation. It is par for the course for reporters to be shown only what their hosts want them to see. They would, however, normally take such tableaux as the jumping off point for a more independent investigation. This almost never happened in Gaza, and it begs the question why hard-boiled reporters were not willing to strike out on their own to find the stories that were not being spoon-fed to them. 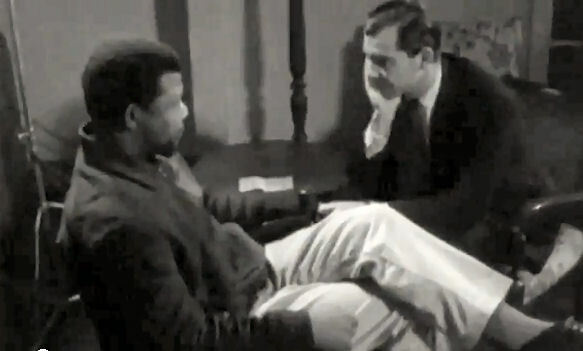 In 1961, a reporter for the UK’s Independant Television News (ITN) in Johannesburg, Brian Widlake, risked his freedom and perhaps more by arranging a clandestine interview with Nelson Mandela. The man who would go on to become the first black president of South Africa was at that time a wanted fugitive. If caught, Widlake would have been imprisoned under the apartheid regime’s tough censorship laws for giving a platform to the African nationalist leader. Nonetheless, he braved the threat to get the story out. Journalists often have to work under conditions of censorship. The BBC was forced to cover Zimbabwe from 2001–2009 from neighboring South Africa. Having been excluded from the country by the authoritarian regime of Robert Mugabe, the journalists’ abilities to report fully and accurately was severely curtailed. To their credit they covered what they could and concluded almost every report with a statement to the effect that the BBC was banned from Zimbabwe. At least the audience was then in a position to know that they were being denied information. In contrast, Western journalists in Gaza overwhelmingly did not report the fact that they were being constrained and threatened by Hamas. The few who did report on it did so only after they were safely outside the Strip. On August 11th, the umbrella body for visiting journalists, the Foreign Press Association (FPA) in Israel, took the unusual step of publicly condemning the “blatant, incessant, forceful and unorthodox methods employed by the Hamas authorities and their representatives against visiting international journalists in Gaza.” Even when, having taken advantage of the anonymity offered by the FPA, the journalists protested Hamas’s strong-arm tactics, they still didn’t report it! The bottom line is that the news from Gaza was inadequate and inaccurate because it was usually being reported by journalists who were ignorant of the context, and always by ones dependent on Hamas for access. All were subject to harassment and censorship. And all of that, apparently, wasn’t newsworthy.